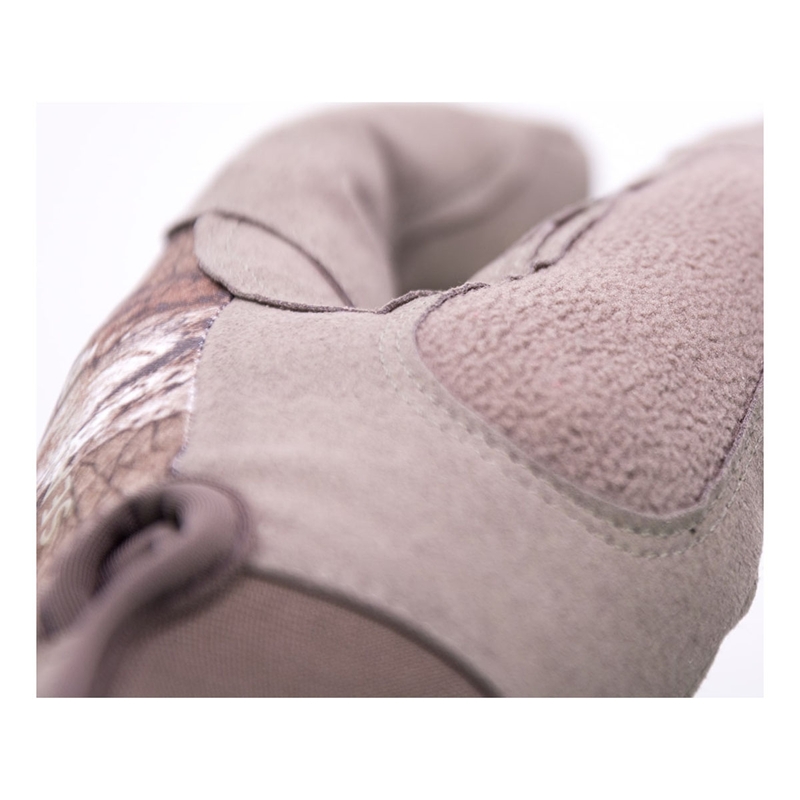 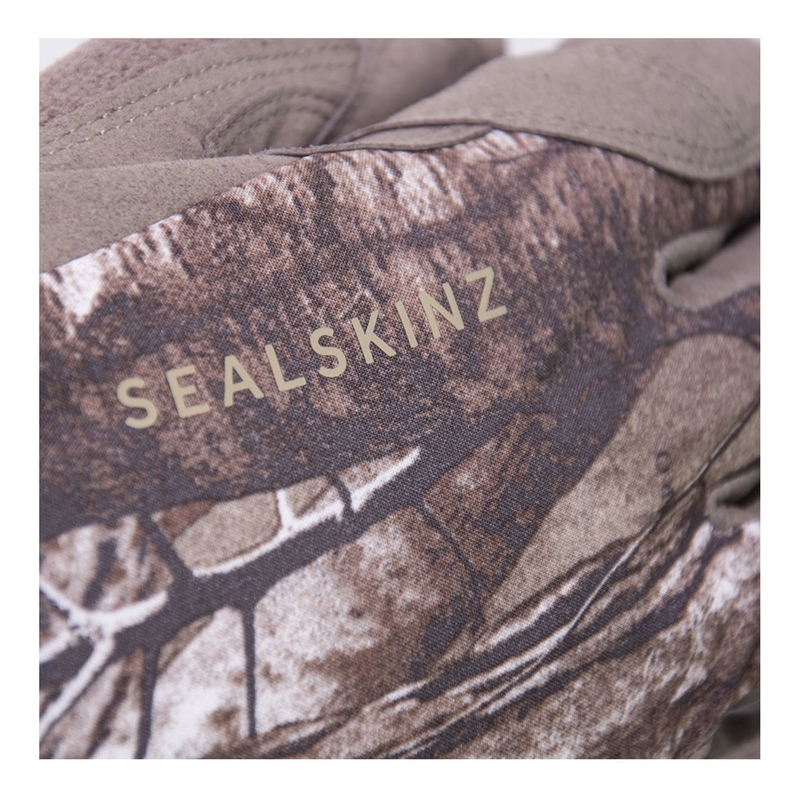 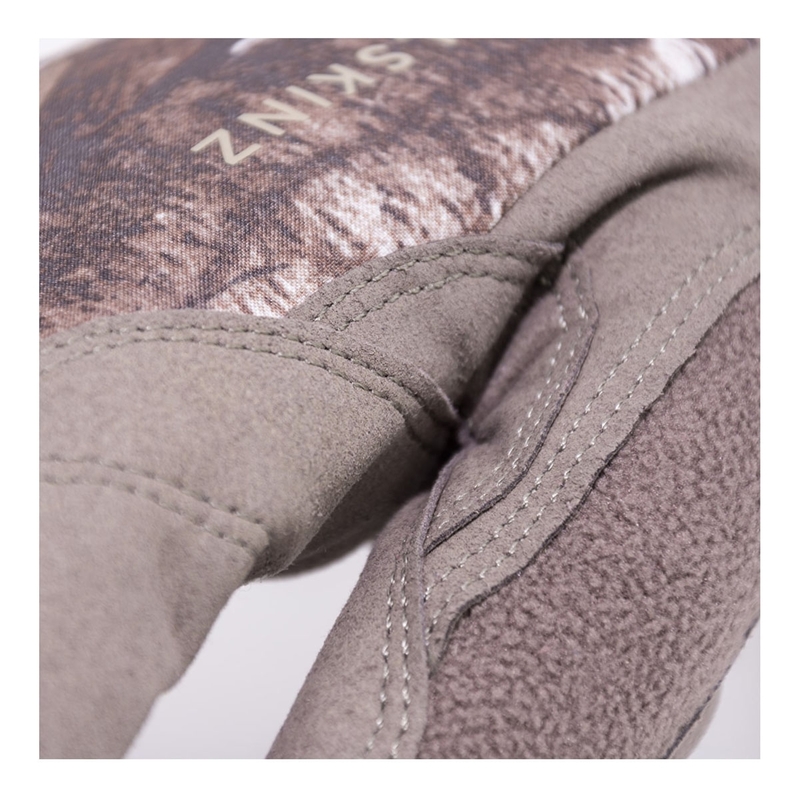 Sealskinz Camo Dragon Eye Gloves. 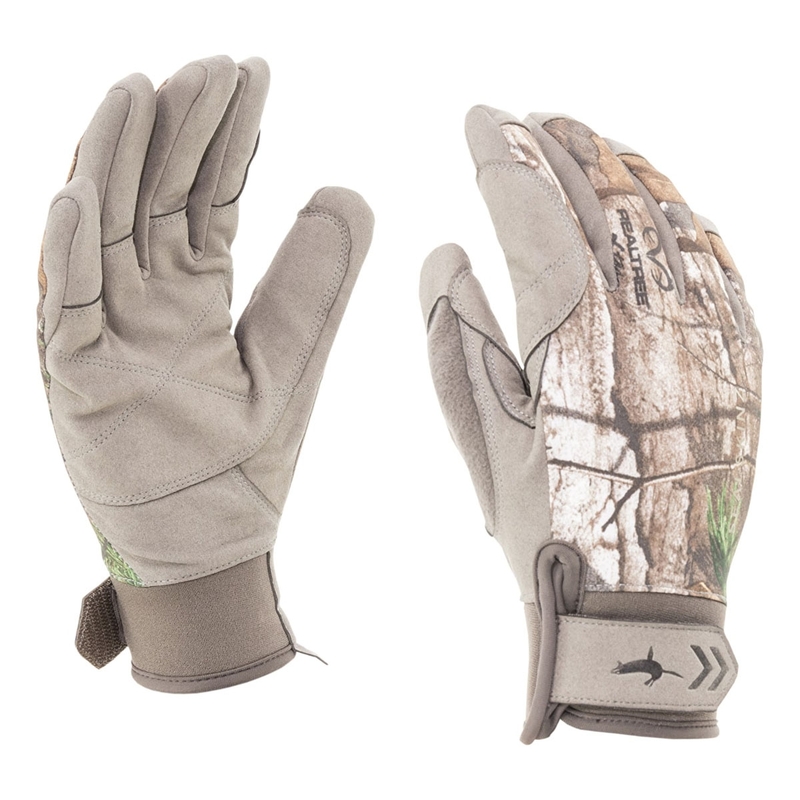 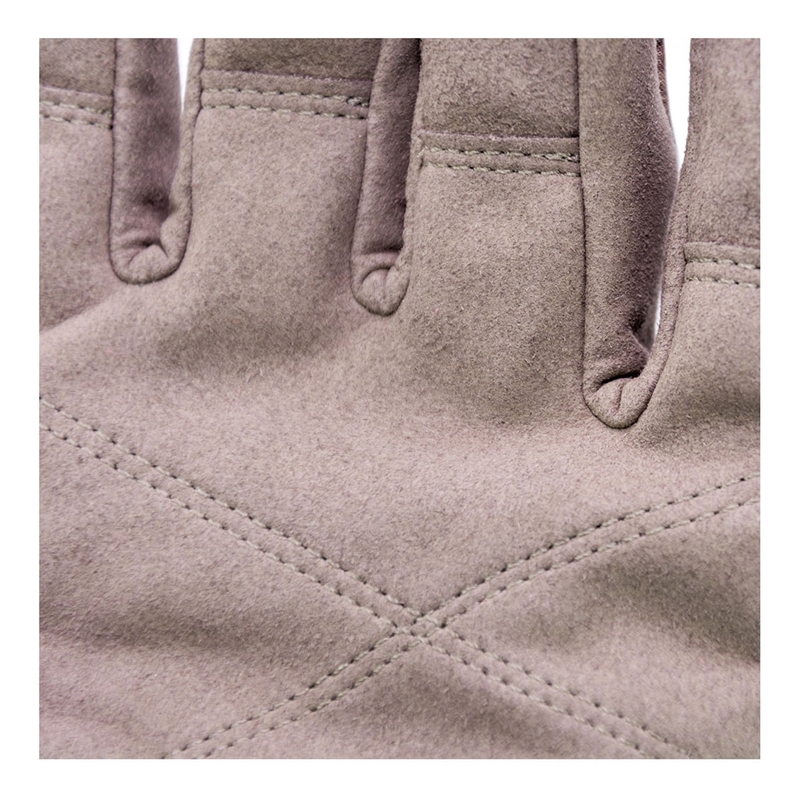 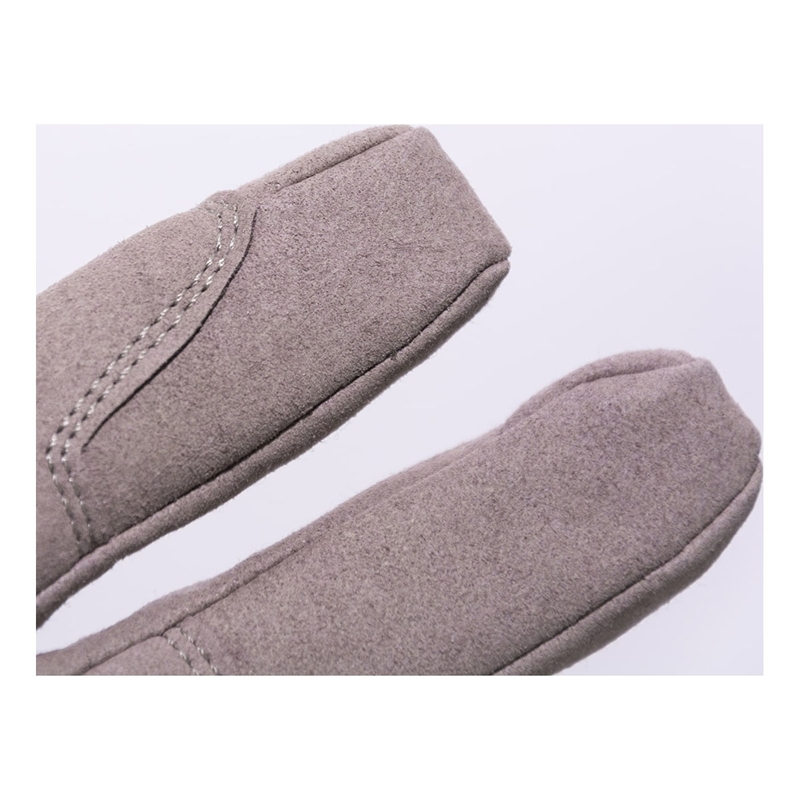 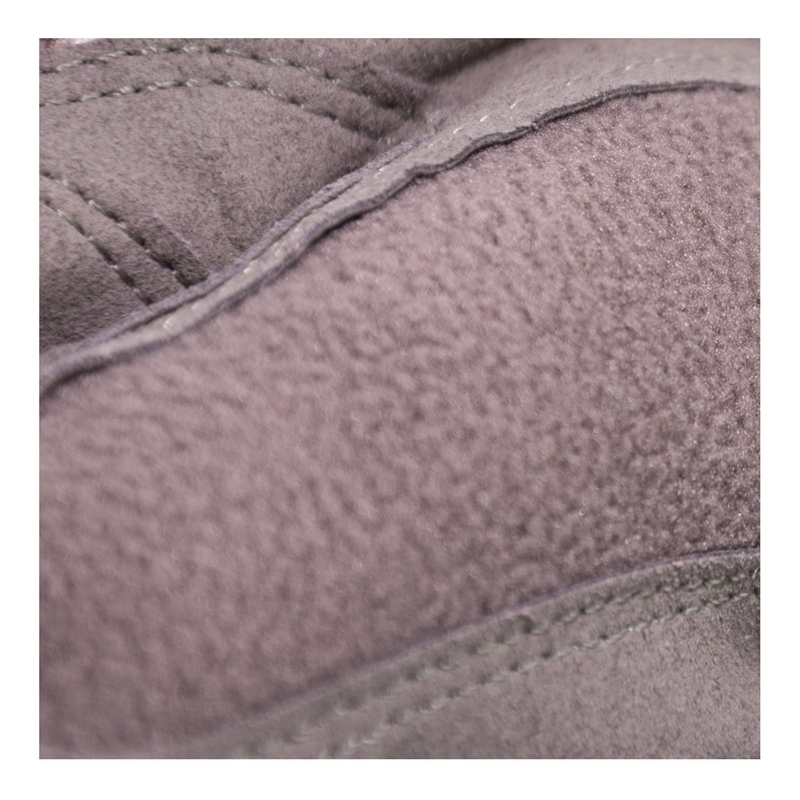 A low-profile, close fitting and hard-wearing waterproof glove, offering excellent dexterity and a balance of warmth and breathability. 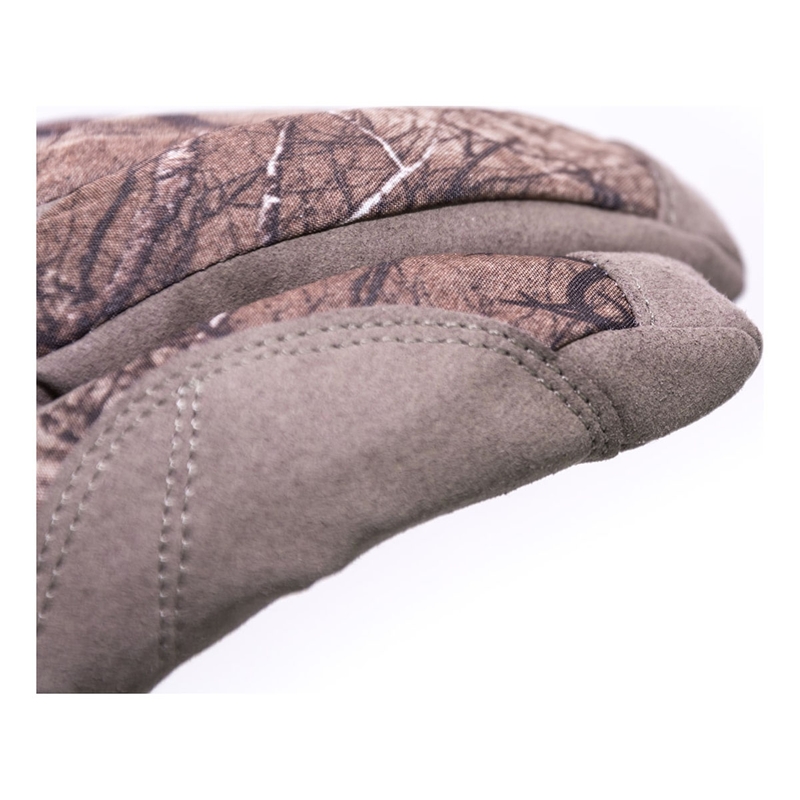 RealtreeTM Xtra Camo print provides excellent camouflage through 12 warm natural colours which blend effectively in fall, winter and early spring before green-out.